I’m a female photographer based in Cardiff. I love people and I love capturing moments, telling stories with my camera. 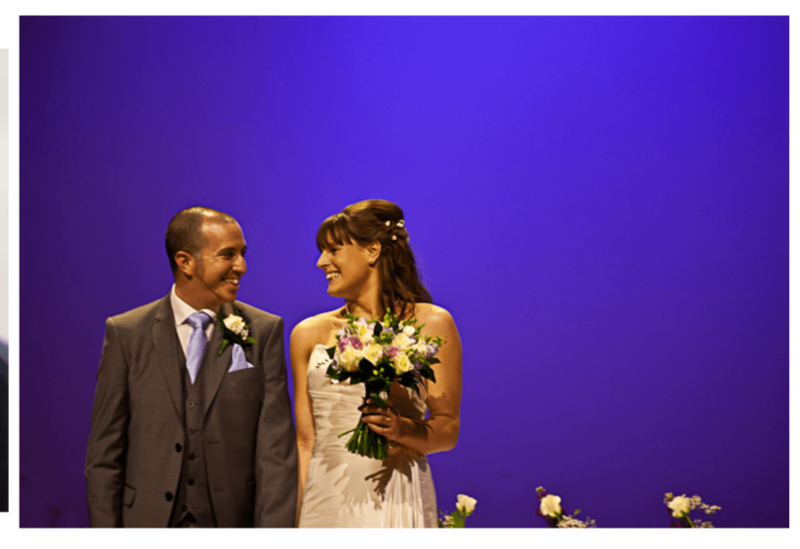 This could be your wedding, a maternity photo, a family celebration or a portrait commission. I’m also very interested in creating unique pictures perfect for gifts, maybe a favourite flower, a memorable place or a pet. Get in touch and we can talk it over. I also specialise in headshots for performers. I know what it’s like to be on both sides of the camera as I’m also an actor, so together we can create a really great headshot.